If you are all about speed and performance then the Trek Speed Concept will live up to all your expectations. This triathlon bike boasts a carbon frame and carbon fork. It weighs in at a little over 8.5 kilos. This bike is quite expensive. If you are getting yourself a triathlon bike, there is only one thing on your mind – winning. The most important feature of any tri bike is just how effective it is at getting you across that finish line. 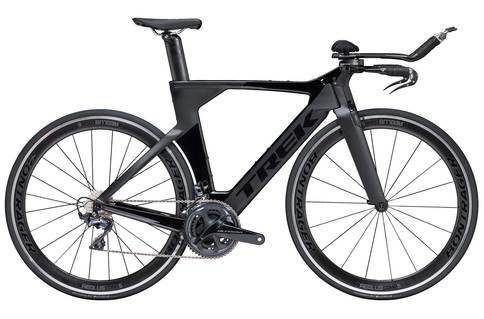 Well, Trek has been listening to this specific requests and has delivered – in the form of the Speed Concept. As the name suggests, the Speed Concept is fast.  This fact is not too surprising considering the carbon frame and that Trek has specifically tailored this bike to be aerodynamically superior. How do we know this? Well, we decided to take the Speed Concept for a little spin. We have to say that we really were impressed. We blew the competition out of the water and weren’t even really trying that hard. While vital you also have to consider the comfort factor when it comes to triathlon bikes. After all, you are going to need to last until the end of the race. Despite its minimalistic appearance and unforgiving structure, the Speed Concept is surprisingly comfortable. You will be able to spend several hours on this bike and not really feel any of the after effects. It really is a bonus feature on this bike that is built for performance. Since the Speed Concept was determined to make a statement, we decided to head up an incline with it to see what would happen. As you can imagine, the bike really did not perform at its best. Nonetheless, it did give a good show. While not on the same level as when on flat land, the bike was still fast. Even uphill, it is a solid competitor for the other tri bikes. While on the pricier side, you definitely get what you paid for with Trek Speed Concept. It is definitely one of the better triathlon bikes out there. If you are all about winning then you would be hard pressed to find a bike that performs better than the Trek Speed Concept.